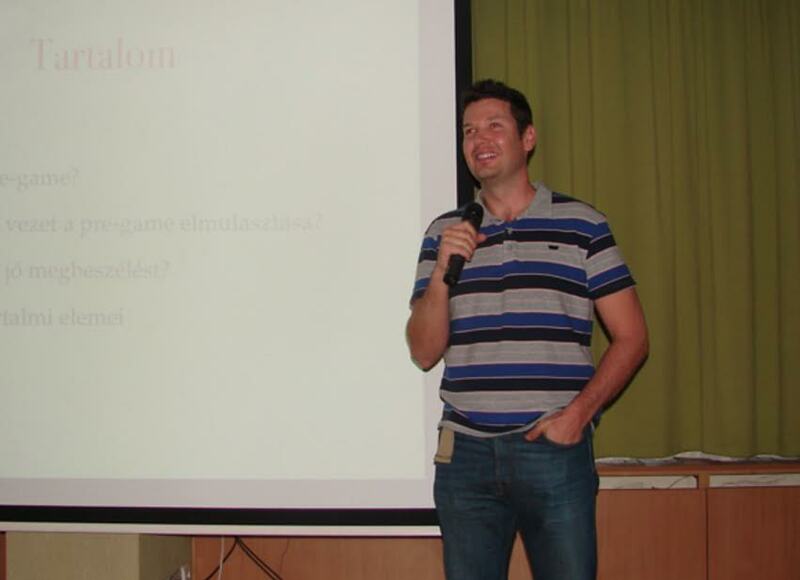 Camp cannot be executed without the main person who is bringing it all together… So the last one to announce and closing the list in the same time is Kuba Zamojski. 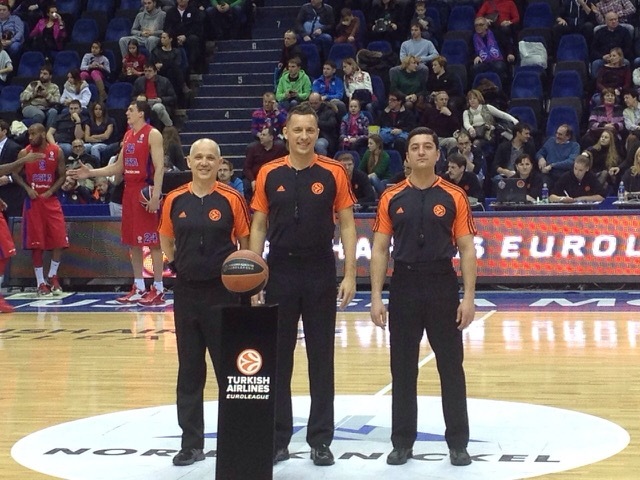 Our good friend from Scania Cup will come to REFEREE.PL in Turkey. 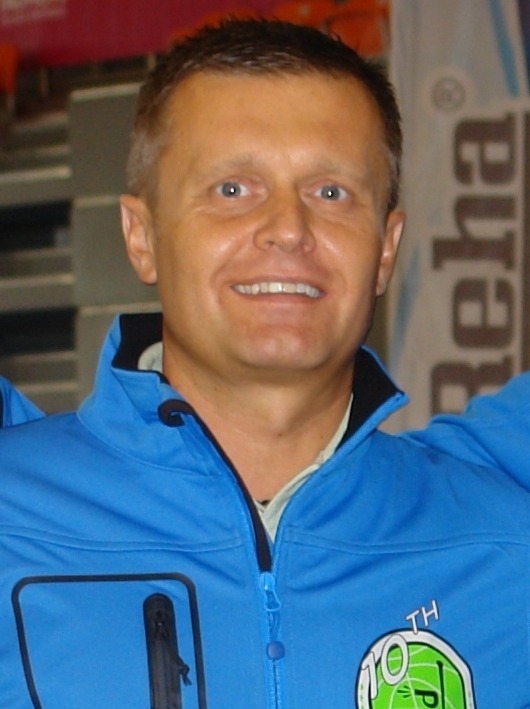 Lahdo was already an instructor at the camp in Poland two years ago, but most of you know him for sure from Scania Cup, the camp for referees that takes place in Sweden over Easter holidays. 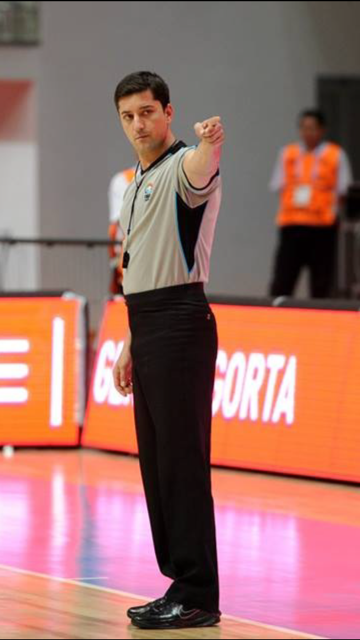 We would like to introduce Professor Ridvan Ekmekçi who will be present at the camp in Antalya and give lectures about psychological preparation to officiating. 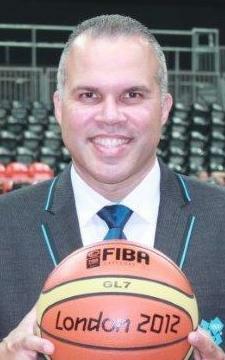 As well he will help as an instructor, will be watching games and building up your good performance. 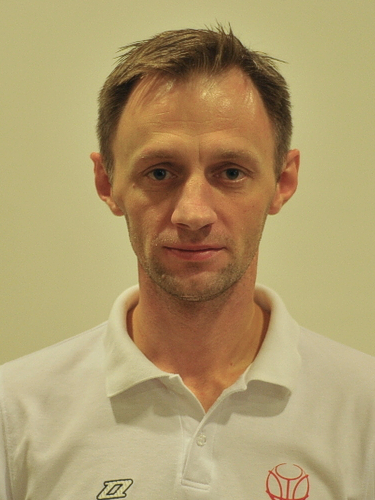 He will focus on analyzing games from the perspective of psychological condition preparation. 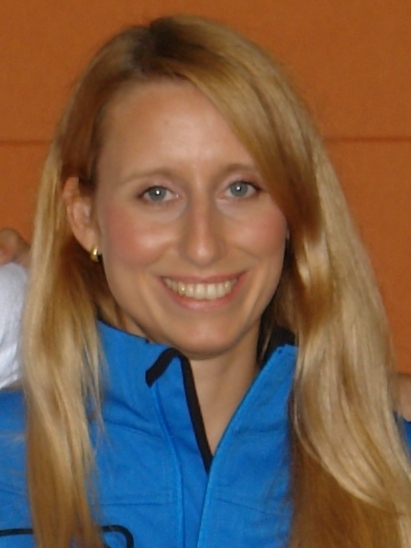 Especially this year we have another well known instructor, who will join us remotely before and during the camp. 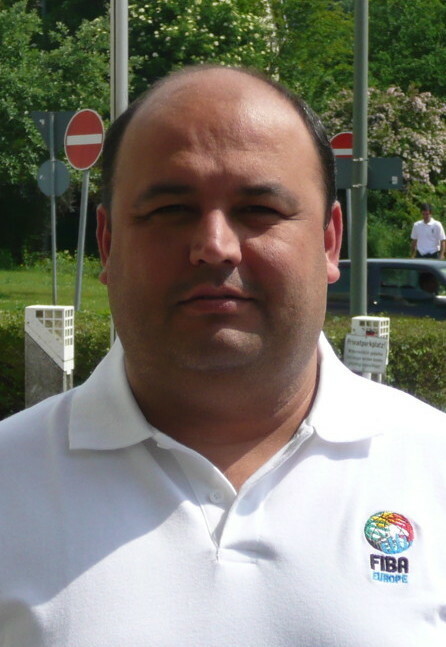 You all know Peter Strikwerda from previous camps and the work he is doing in Europe as an instructor. 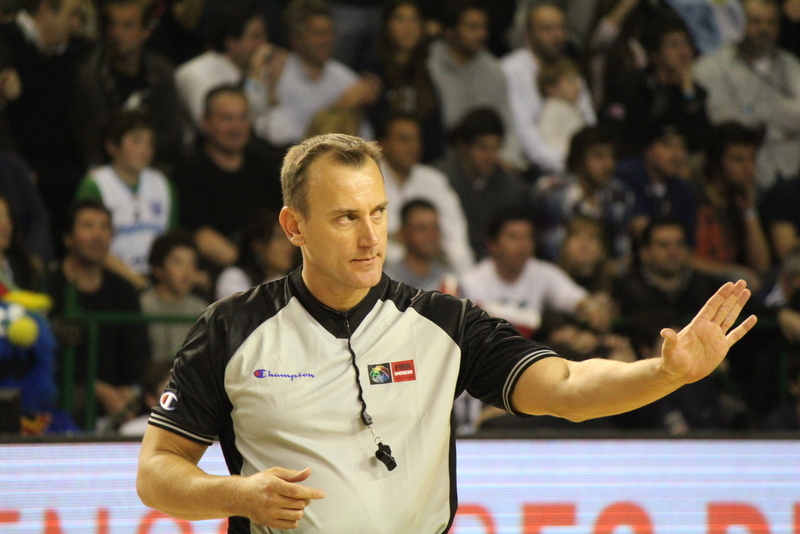 One more active referee is joining OUR TEAM. 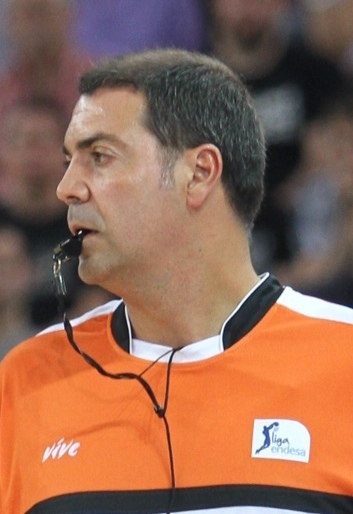 We are pleased to announce Ersan Kartal from Turkey, as an instructor who will be helping you at the camp with the matches’ analysis and sharing his experience from Euroleague courts. Peter Papp and "his Mindset" at the camp in Turkey! 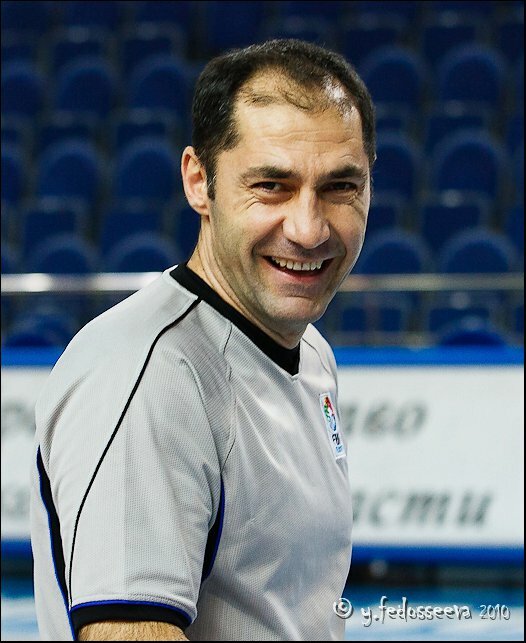 We are happy to announce that Peter Papp will join our instructor’s team this year for the REFEREE.PL camp. 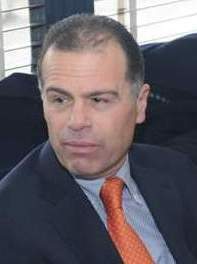 Peter will come for the first time to the camp and will conduct a lecture for each camp session based on his training program that you can check on refereemindset.com. As Peter is promising, he will take you a step closer to your dreams! 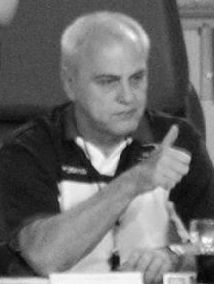 Jose Carrion in OUR TEAM for REFEREE.PL remotely! 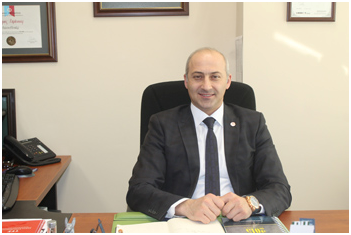 For the second time in our camp we are happy to welcome Mr Buluc Yalçın from Turkey. 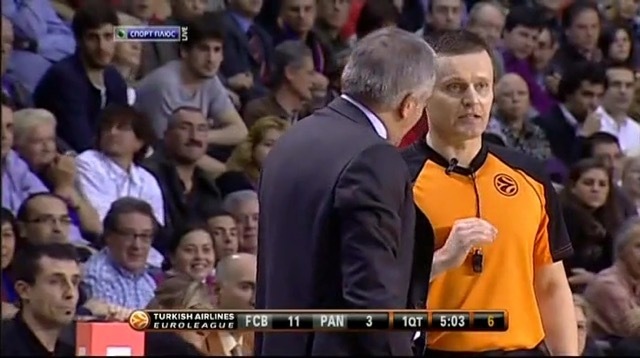 Petr Sudek coming from Qatar to Turkey! Sharing good news! 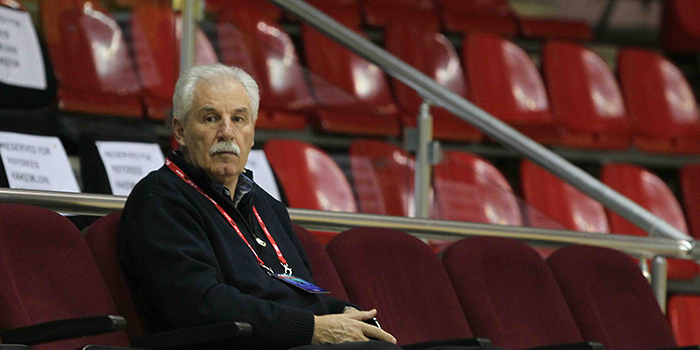 Peter Sudek will come to our camp in Turkey. 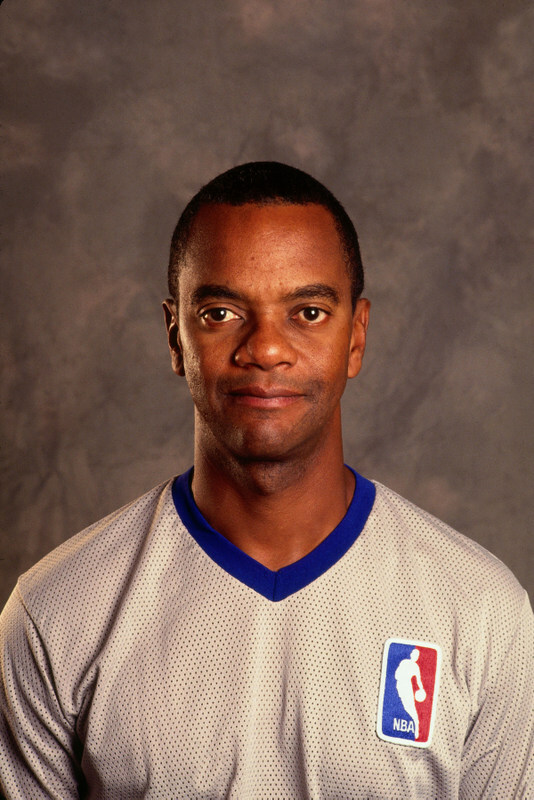 Peter will join the instructor team at our camp! 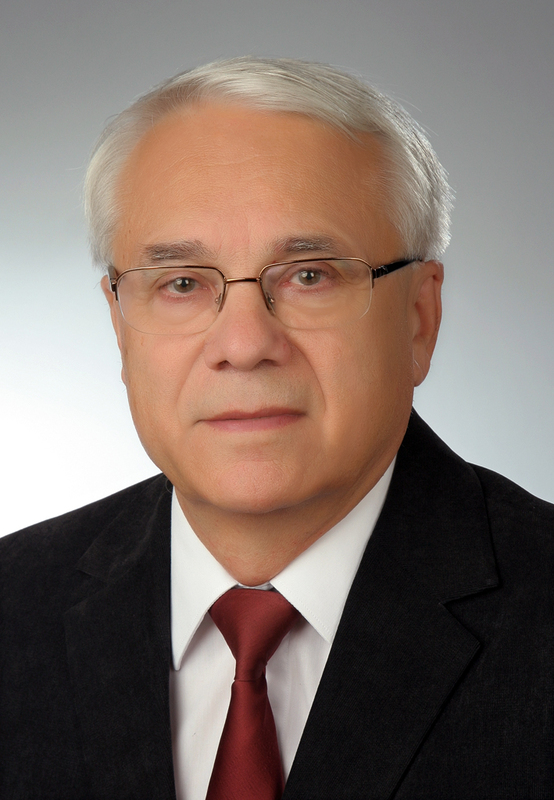 We are pleased to announce that Costas Rigas is coming to Antalya to work as an instructor with you! We are proud to have him, as he is very busy lately and still he can spare time to come and spend time working with you. 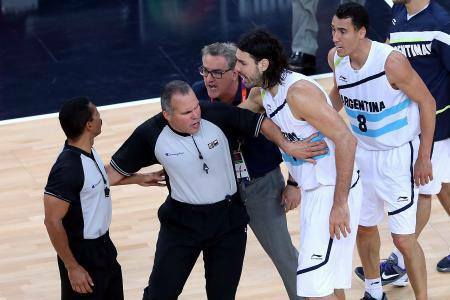 Every time he speaks, he is sending a very powerful and memorable message for the referees. You will experience that very soon! 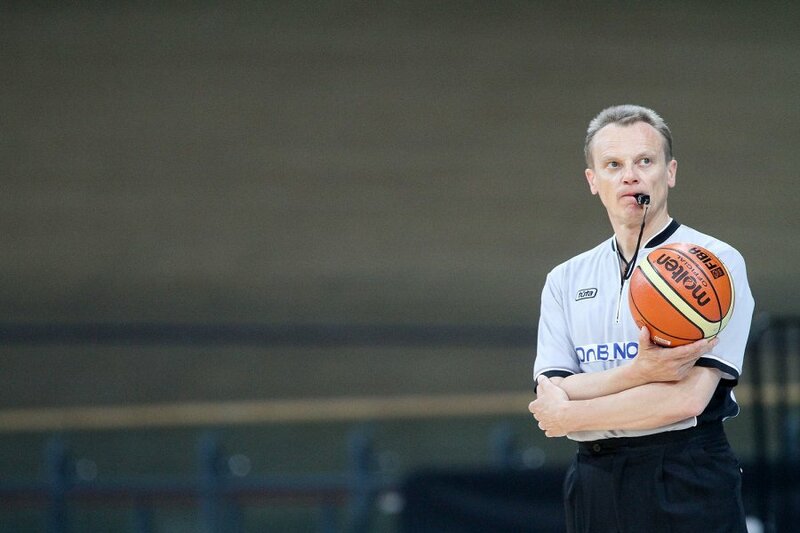 We are very happy that Carl Jungebrand - the Head of Referees in FIBA will come to the camp. 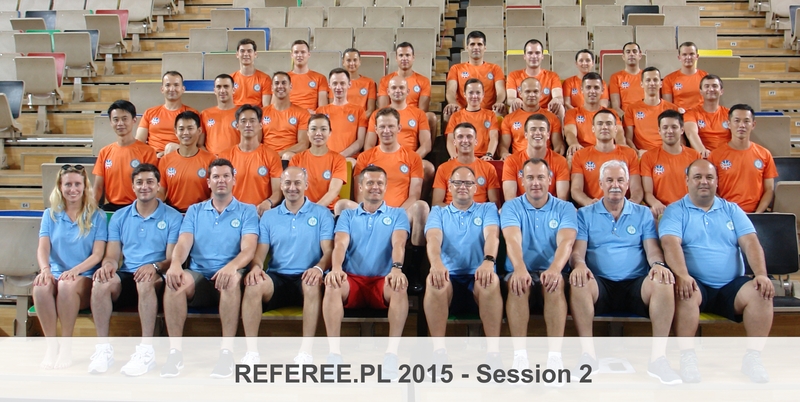 Multiple instructor (3 times) at REREFEE.PL. We are extremely happy he will be with us this year as well. 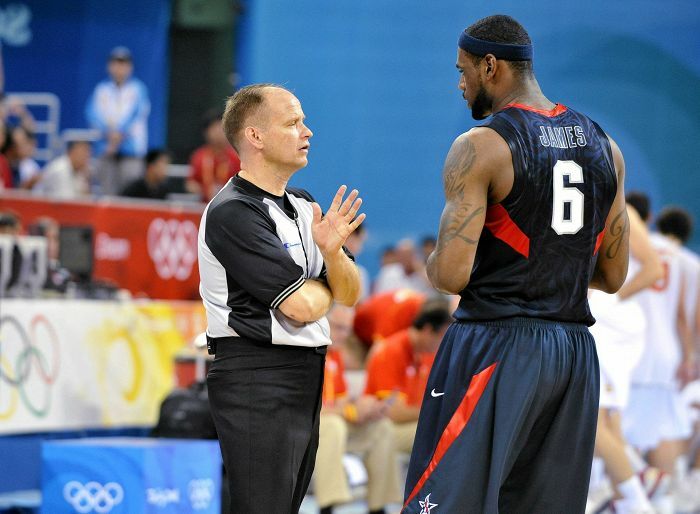 I am sure you all know his attitude to train referees and like to listen while he speaks about the psychology of officiating. Please read small teaser, a few words from Carl before the camp. 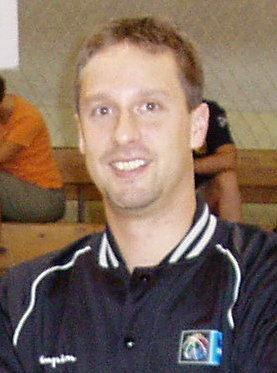 Stephen Seibel - one of the best active referees in the world at the camp!! We are always thinking of our campers and for you to have a variety of people to learn from. 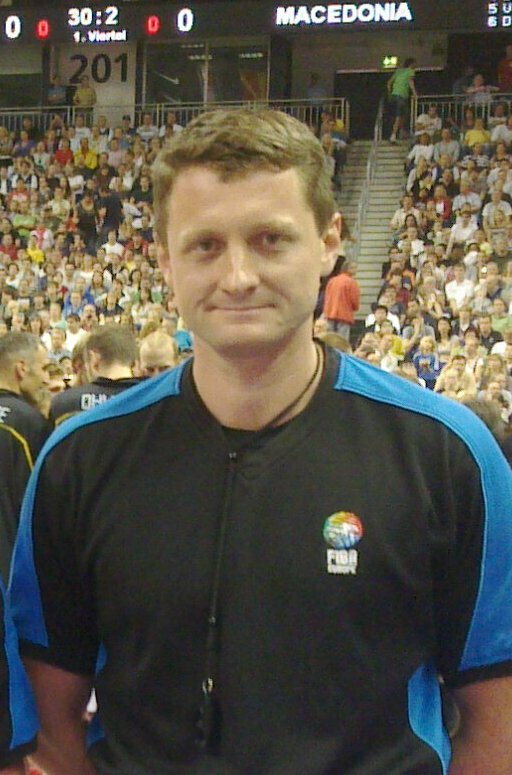 That is why we are super excited to tell you, that one of the best referees in the world now is coming to Antalya for REFEREE.PL - Stephen Seibel from Canada. 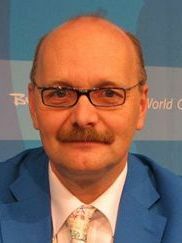 First instructor announcement - Romas Brazauskas coming to Antalya! Let’s start to present instructors for our 2015 camp! 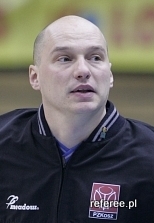 First on the announcement, known by everyone, one of the best referees of all times, the veteran of REFEREE.PL as he was already at the first camp session in 2004 – Romas Brazauskas!